Are Catholics called to evangelize? – for the love. Are Catholics called to evangelize? Evangelize– to preach the Christian Gospel; to convert or seek to convert others. Are Catholics called to evangelize? Absolutely. Do Catholics usually leave it up to the Protestants? Yup. But evangelizing is essential to the Church. …Around which everything else that we do revolves. To never evangelize is to get the Church all wrong. Jesus himself calls us to evangelize. And preach as you go, saying, `The kingdom of heaven is at hand.’ Heal the sick, raise the dead, cleanse lepers, cast out demons. You received without paying, give without pay. Take no gold, nor silver, nor copper in your belts, no bag for your journey, nor two tunics, nor sandals, nor a staff; for the laborer deserves his food. And whatever town or village you enter, find out who is worthy in it, and stay with him until you depart. As you enter the house, salute it. And if the house is worthy, let your peace come upon it; but if it is not worthy, let your peace return to you. And if any one will not receive you or listen to your words, shake off the dust from your feet as you leave that house or town. Truly, I say to you, it shall be more tolerable on the day of judgment for the land of Sodom and Gomorrah than for that town. Clearly, Jesus is instructing his first disciples to go out and bring others to communion with Him. In fact, the apostles were sent out as simple witnesses. They were not perfect people. They were not the smartest or the richest or the most talented. Yet, they were sent to form the Church in a world that opposed them in every way. They did so because God appointed them, as He appoints you and I. So how should Catholics go about evangelizing? Well, we shouldn’t leave it up to the Protestants and atheists (yes, I said atheists, but let’s save explaining “evangelical atheist” for another post). Pray for guidance and courage. Ask God to use you for His purpose. A follow-up post will be for a book review of “Search and Rescue” by Patrick Madrid, which details steps every Catholic apologist and evangelist should take in bringing others to the Church. 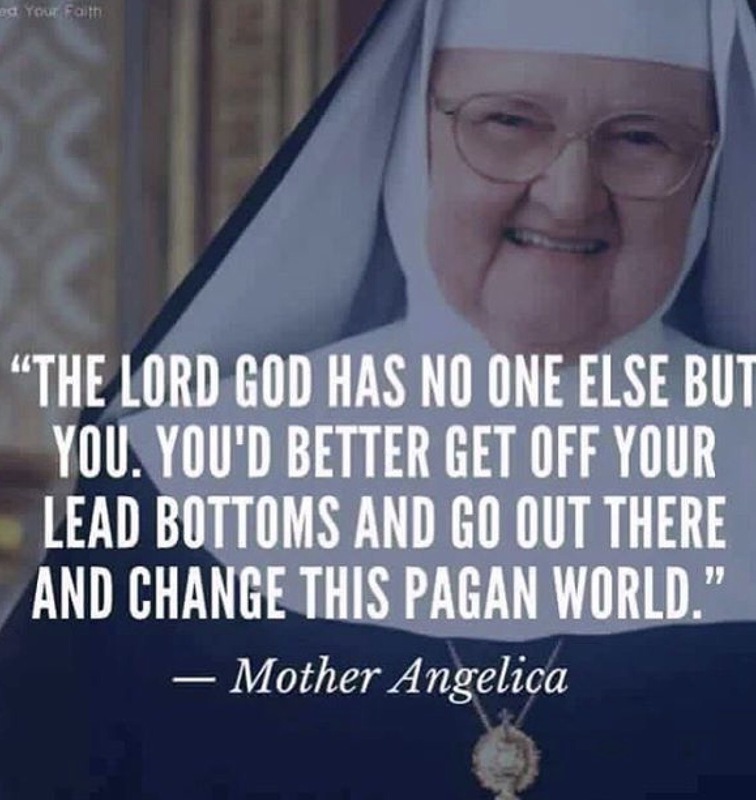 Go out, good Catholic, and spread the Good News! Excellent article! I must say that we Protestants aren’t doing a very good job in evangelism either. The evangelistic zeal that I once saw among other gospel-believing brothers and sisters is waning. Thank you for this call to be obedient to our Master’s command! Previous Previous post: Should wives cook for their husbands?